During the upbringing of a child, several factors might greatly improve his/her mental and physical growth. Many activities improve only one aspect, but there is one that covers both. That activity is any form of sport. We know how important physical activity is, but have you ever thought of family sports? Combining the competitiveness of sports with a family atmosphere is the ultimate benefit to a young child. That way, the whole family can bond and your kid will learn things needed later in life. Because of that, sports will never cease to be amazing. Rarely does an activity combines so many factors and is so educational at the same time. Everybody knows about the basic benefits of taking up a sport, but we want to help you know a little bit more. Knowing the science and the logic behind this method of upbringing is always beneficial. By being aware of the benefit of family sports, you will provide your family with better bonds and your kid with better childhood. The advantage of family sports is that it can contain something for everyone. A choice like that by itself is something that does well to the entire household. When discussing the ideal solution for your family, you find out what your kids really like. Those conversations are the first beneficial factor in family sports. You urge them to express themselves and become more aware of their thoughts. There are several categories that you might engage with your kids. One is what we like to call competitive sports – they encourage development in the long run. Sports like basketball, soccer, and football fall under that category. This is because they get all your children to think of a future in the long run. 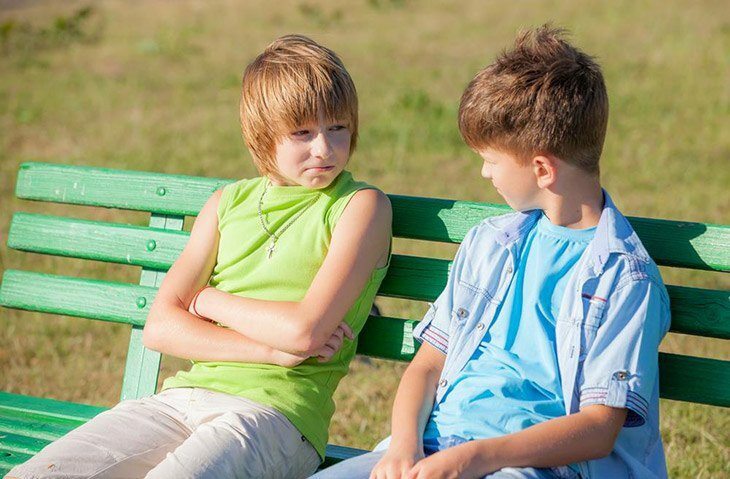 Kids can compete with their peers after they get used to playing them with their family. The next one is recreational sports. 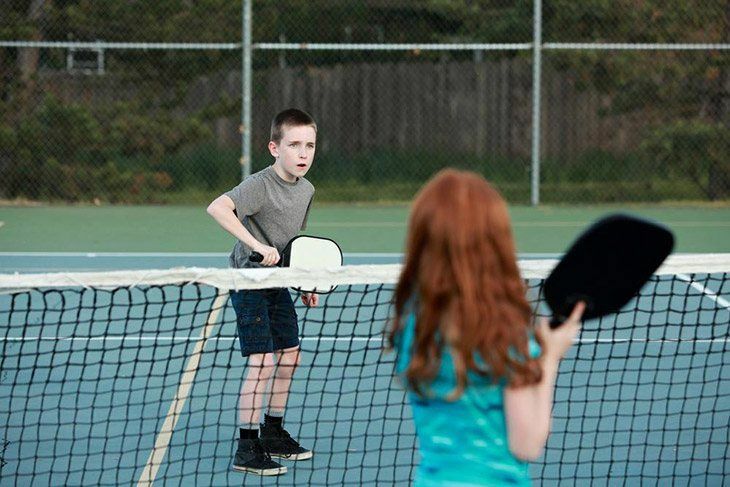 Softball and badminton have always been popular, but playing pickleball is now gaining popularity all over. By playing these sports, you encourage your kids to develop through relaxation and fun. Combining competitive and recreational sports just might be the best answer. Your son might love the flair and competitiveness when playing basketball, but not always. That’s why it’s important to teach your kids that physical activity is both fun and education. Playing in the park will instill some values in them and also lighten their day. 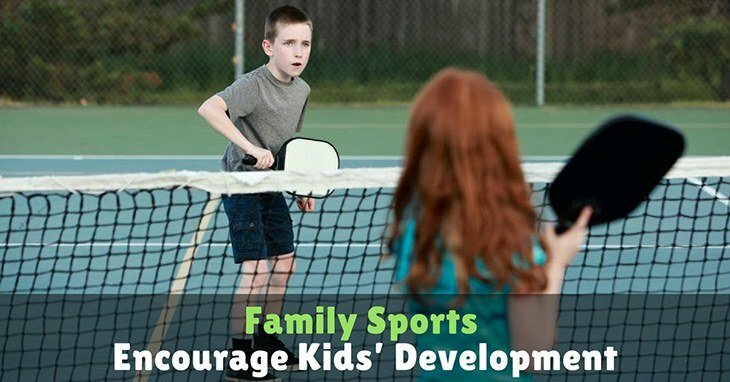 It has been proven numerous times – family sports have a big role in social development. By playing with your children, you will teach them the importance of cooperation. That way, they will realize how important working together really is. Because of that, they will know what responsibility is and will have no problem maintaining friendships. This is especially true with team sports. This is why many scientists and doctors advise basketball or soccer as a means of physical activity. By first introducing them as family sports, your child will be more motivated to try them on its own. Sports are all about goals, no matter how much fun is involved. It’s a great way to sneak in a lesson or two that will benefit your kids in the long run. Whether it is shooting free-throws or running 100m, it will teach your kids some important lessons. The first of those lessons is the relationship between work and results. Work will always result in improvement and there is no way that something else might happen. When youngsters see this, they will become more and more motivated. It’s very important for a young person to feel encouraged by his achievements. Plus, playing sports in a family environment will only increase the feeling of safety. Precisely that feeling of safety is the second most important lesson here. It’s okay to fail, it’s okay for stuff to not happen as planned. When kids see this develop in a safe family environment, they will take risks in life with no fear. Above all the science, the psychology is everything, this is what it’s all about. No matter what happens in life, the children will know that their family is always there for them. This fun is established through a connection that rotates around accomplishing goals together. Because we do this in a fun manner, there won’t be a thing they wouldn’t be able to do in life. Combining good old fun with a family circle will give the children a reason to be happy and carefree. They won’t worry as much and will know how to live a balanced life one day. Family sports are a fusion of everything that is beneficial for kids. Whatever activity it is, it will instill important values into your kids and you will all have a great time. And who knows, you might even end up rediscovering “the child” within you.